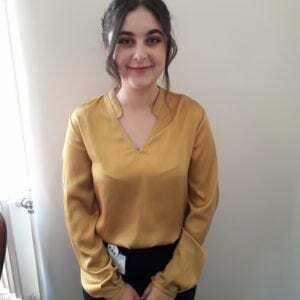 I am currently a Psychology student at the University of Leeds, undertaking a placement year with BiB. My field of interest is clinical psychology, My aspiration is to work with people with psychological disorders to maximise their quality of life and working with BiB allows me to get to the heart of psychology and what occurs behind the scenes before developing interventions to aid society are developed. I am interested in the mental health and wellbeing of our society and hope to have an influence on this while working on this project.